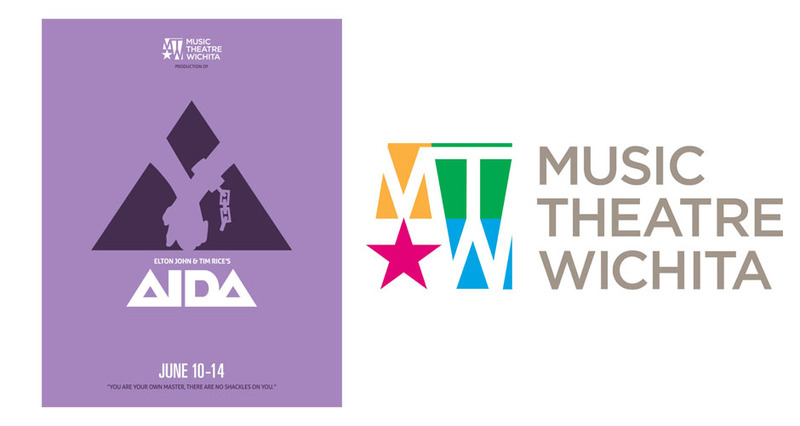 Music Theatre Wichita presents Elton John & Tim Rice’s Aida. Aida tells the story of an unscheduled detour along the Nile that leads to a love story that changes the course of history. It’s spectacular, dramatic, and compelling, with a thrilling contemporary musical score. Learn more about Aida and how to purchase tickets at http://mtwichita.org/shows_tickets/current_season/overview#2086. The city of Wichita, Kansas, is home to the internationally acclaimed Music Theatre Wichita, where every summer five opulent new productions are created especially for local audiences. Mixing Broadway guest artists with outstanding singer-dancer-actors from a nationwide talent search, MTWichita has become a dynamic launching ground for the newest generation of Broadway stars. Inside Century II Concert Hall in the heart of our lively downtown, audiences can enjoy spectacular shows at a fraction of Broadway prices. Upcoming shows include Disney’s My Son Pinnochio, Billy Elliot the Musical, Big Fish, and Hello, Dolly!